May 30, 2014 by georgeforfun #MATURE, YOU'VEBEEN WARNED Life's too short to be miserable or serious anymore! Even When Life Rains Down. 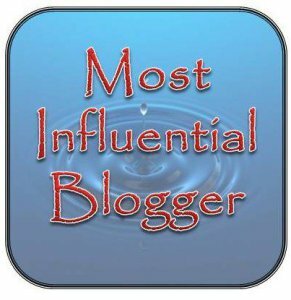 Summary- The idea is closely related with the utility of the existing web tool of Tweepy which is an efficient tool which is open-sourced and enables Python to communicate with Twitter platform and use its API. Using available training corpus from some Natural Language Toolkit (NLTK ratings), I’ve attempted to classify each document on the basis of part-of-speech. Keeping the various challenges of human sentiment classification, the proposed system attempts to achieve this selecting the most meaningful/interesting segments from the public data by using Python programming language as the tool to achieve it. 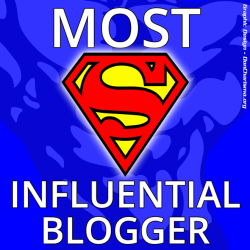 Don–>http://doncharisma.org/ has nominated me for the Most Influential Blogger Award!